Investors are welcome! There is a rental restriction however per the HOA there are 4 open spots. 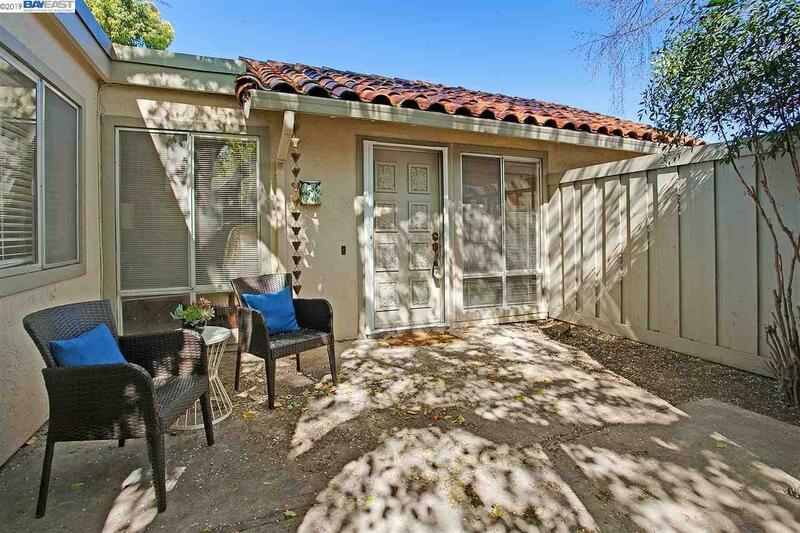 Adorable Park Villas townhouse nestled in Pleasanton's highly desired Del Prado neighborhood. With no adjoining living space walls, this unit lives and feels like a single family residence and includes a private backyard, front patio area and 2-car attached garage. This lovely home has been recently refreshed and features new interior paint, carpet and flooring throughout. The excellent location is within an easy walk or bike ride to highly rated schools and Pleasanton's bustling downtown, with its wide variety of entertainment, dining and shopping options. The convenient location also provides easy access to freeways, the ACE Train station and BART. Other nearby attractions include the Alameda County Fairgrounds, parks, hiking and biking trails, world class golf courses, wineries and much more. This is a great opportunity to live and enjoy the downtown lifestyle.